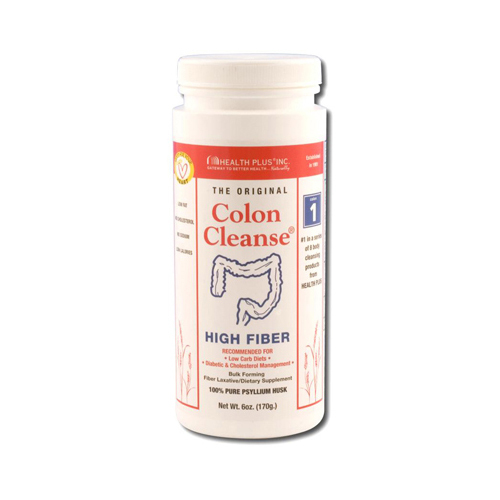 Colon Cleanse, Plain powder with added nutrients may be helpful for bowel regulation, cholesterol re-absorption, weight control, prevents toxins, heavy metals and helps friendly bacteria. 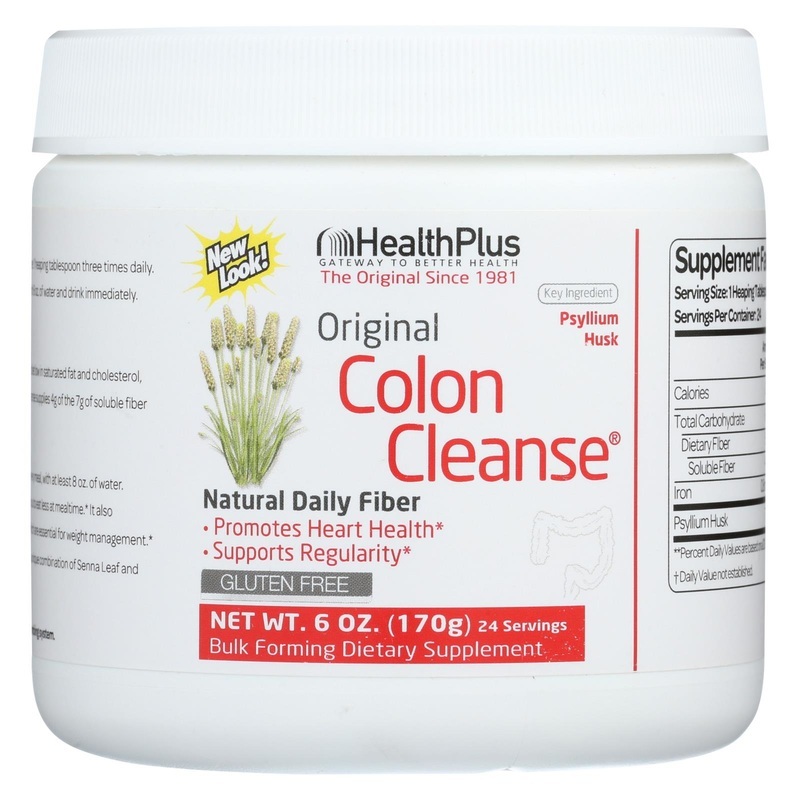 Colon Cleanse, Plain. All Natural. Bulk Forming Fiber Laxative. New Easy to Swallow Capsules. Satisfaction Guaranteed. 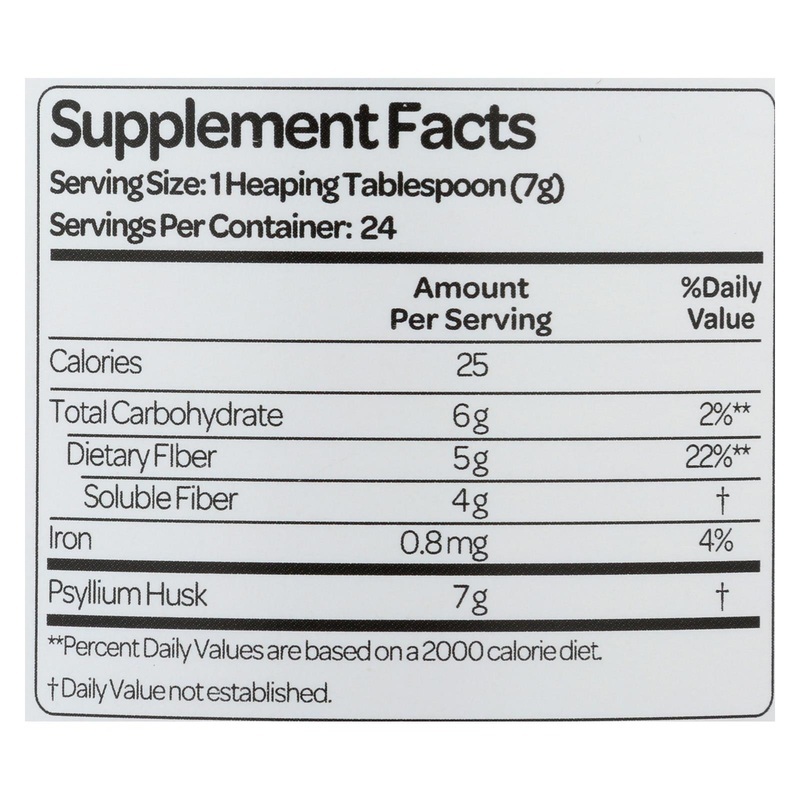 100% Natural Fiber from Psyllium Husk. Indications: For relief of occasional constipation. This product generally produces bowel movements in 12 to 72 hours. Health Plus. Gateway to Better Health... Naturally. 3.33" x 3.33" x 3.33"